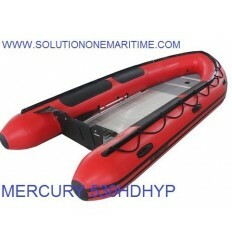 Professional/Military Mercury Inflatable Boats There are 3 products. Mercury 530 Heavy Duty 2017 Model Hypalon Free Shipping Made for bigger loads and bigger engines. Perfect for heavier water and heavier gear. Reinforced fabrics. Durable floor. Up to 50 horsepower outboards. 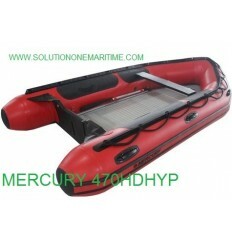 Mercury 470 Heavy Duty 2017 Model Hypalon Free Shipping Made for bigger loads and bigger engines. Perfect for heavier water and heavier gear. Reinforced fabrics. Durable floor. Up to 50 horsepower outboards. 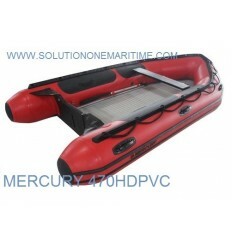 Mercury 470 Heavy Duty 2017 Model PVC Free Shipping Made for bigger loads and bigger engines. Perfect for heavier water and heavier gear. Reinforced fabrics. Durable floor. Up to 50 horsepower outboards.